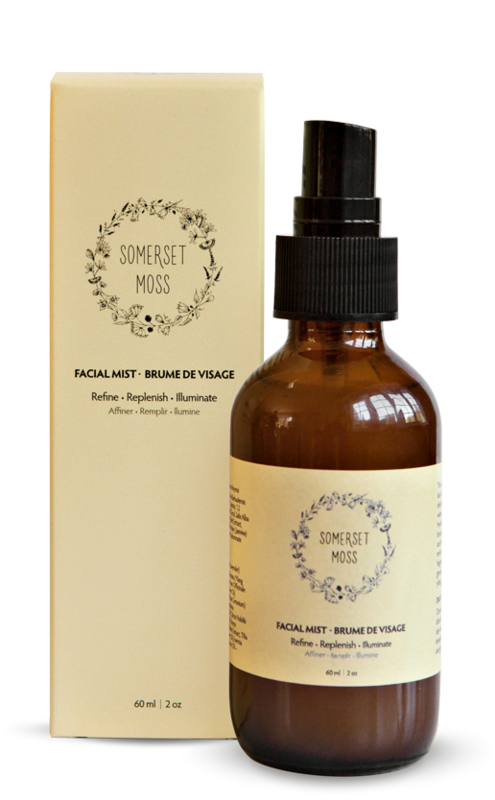 Somerset Moss blends the wisdom of ancient botanical practices with bio-plant actives backed by modern science. Discover our collection: Three botanical products can be blended, layered or worn alone, so you can adapt to whatever your skin requires. Life isn’t always the same, so why should your skincare be?